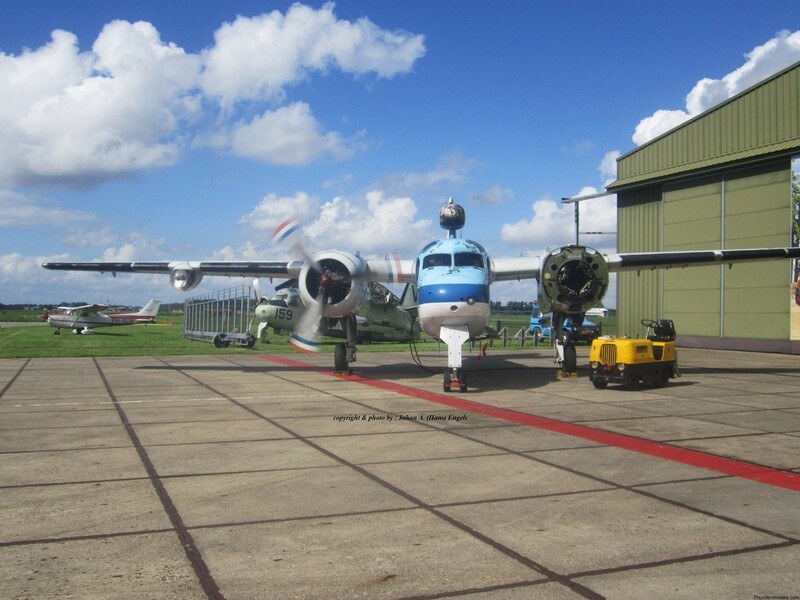 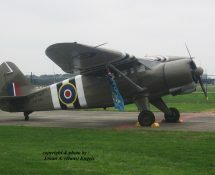 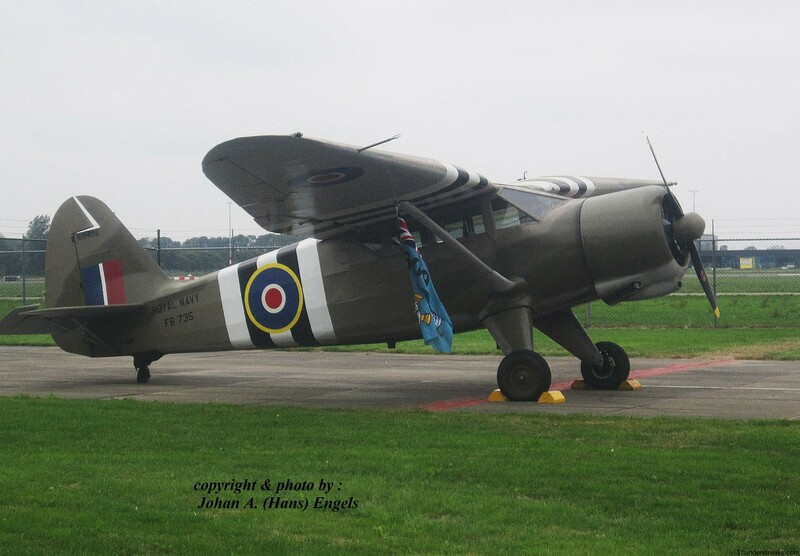 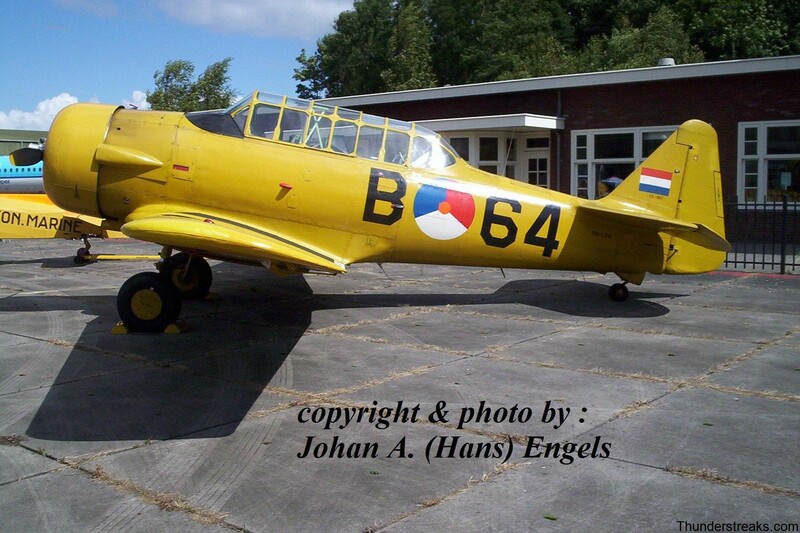 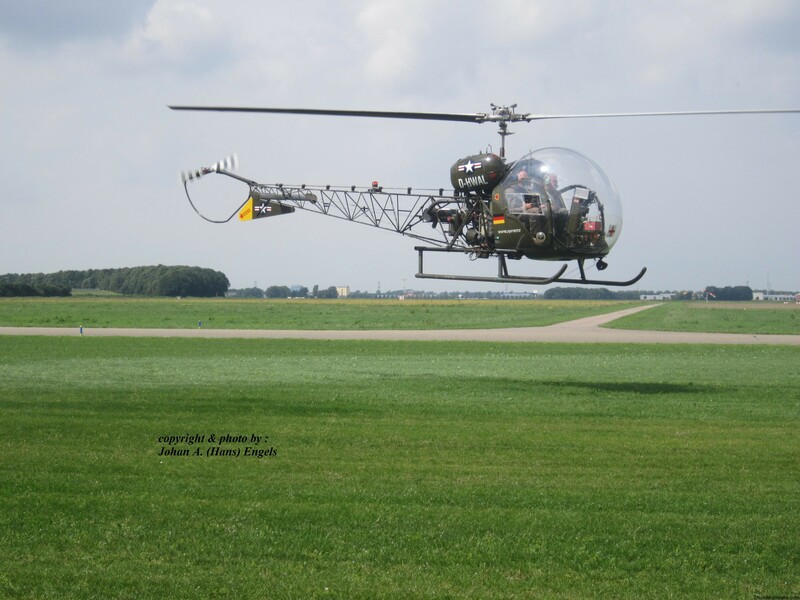 Each year in August the Aviodrome Museum at Lelystad AP (NL) organizes a fly-in for Warbird and Oldtimer aircraft. 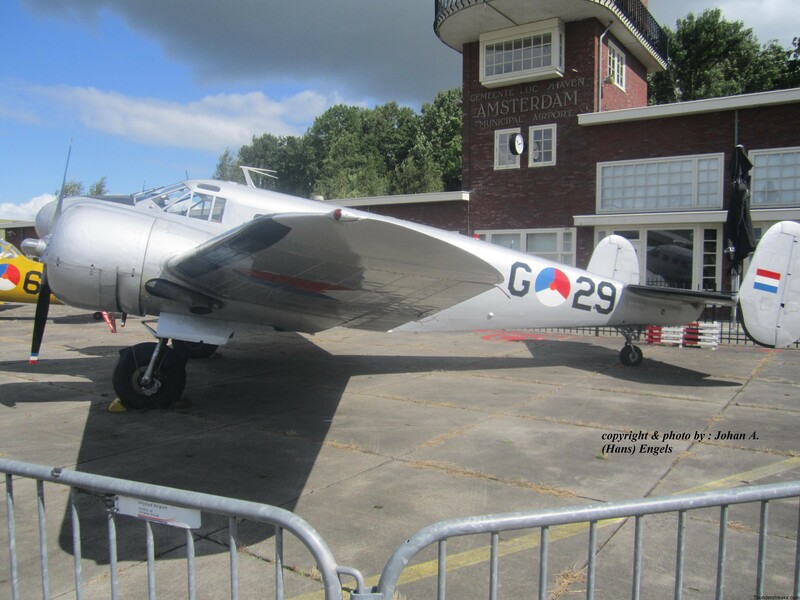 Being a regular visitor to these events , Hans was also present in August this year , when something very extraordinary happened . 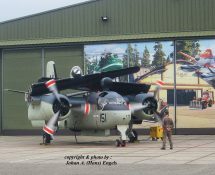 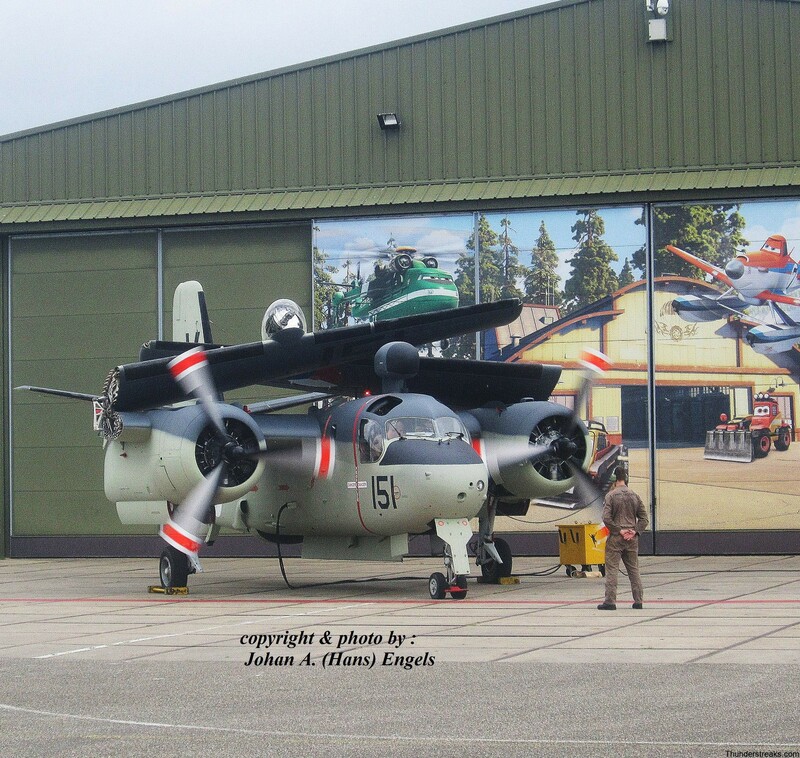 The Museum´s Grumman S-2 Tracker “151“ , which for a long time had been on expo. 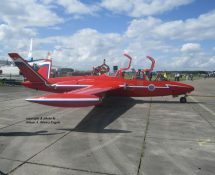 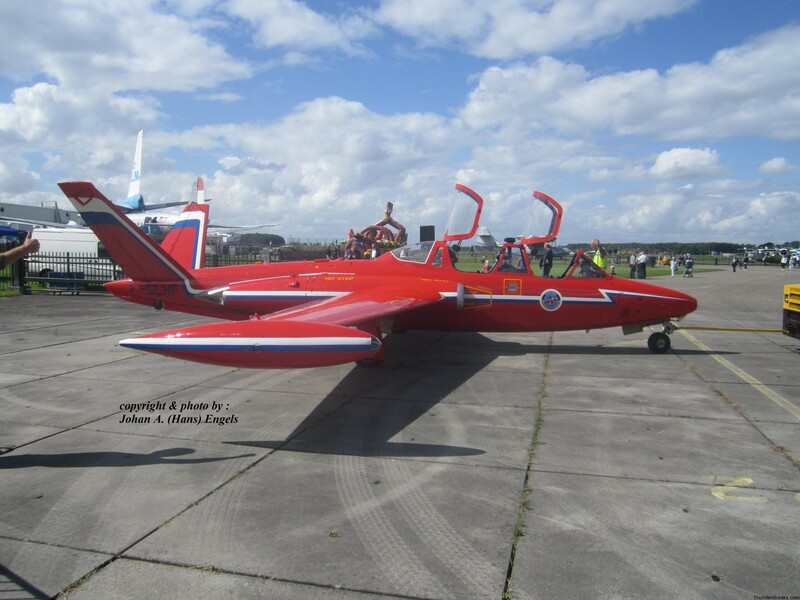 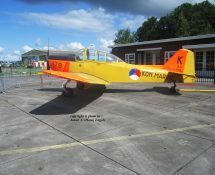 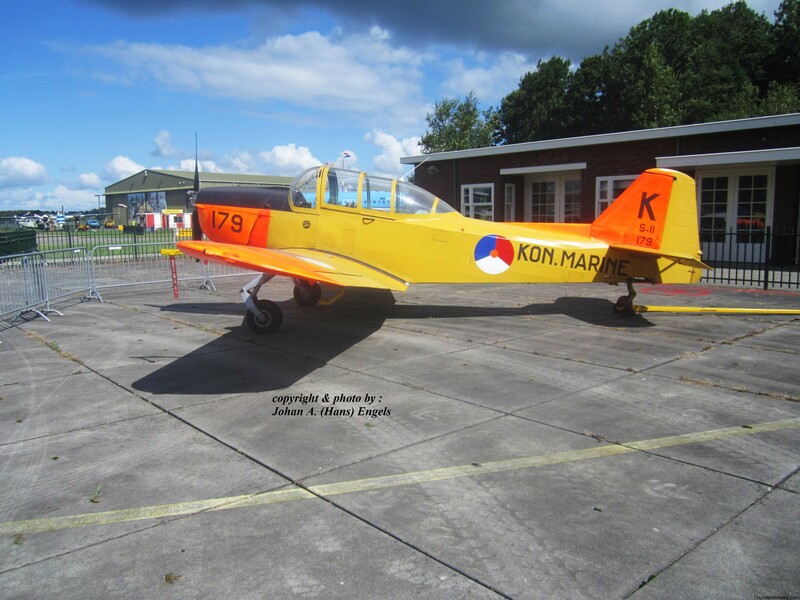 in fake K.L.M.-colours , was freshly repainted in its former Dutch Naval Air Service (M.L.D.) 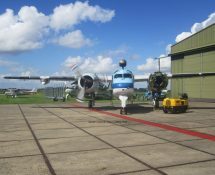 colours . 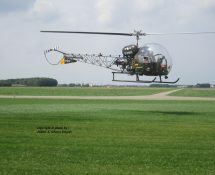 By way of demo. the two engines of the Tracker were started up , the bomb-door opened and the wings folded. 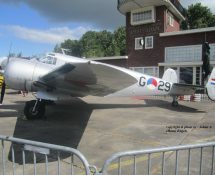 This was done by a group of enthousiastic volunteers , called The Crew . 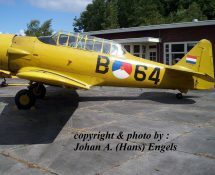 No need to say that Hans enjoyed this special happening very much ! 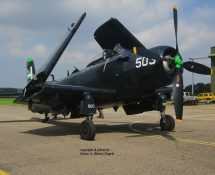 Furthermore a few pictures are added to this gallery taken during the 2013 and 2017 editions of the fly-in.